Quarterly Noise Reports per California Title 21 regulations. Technical Advisor to the Port for the Airport/Community Noise Management Forum. Developed and conducted “Noise 101” for the Airport/Community Noise Management Forum. Reviewed potential fixed noise monitoring locations in Berkeley, CA. 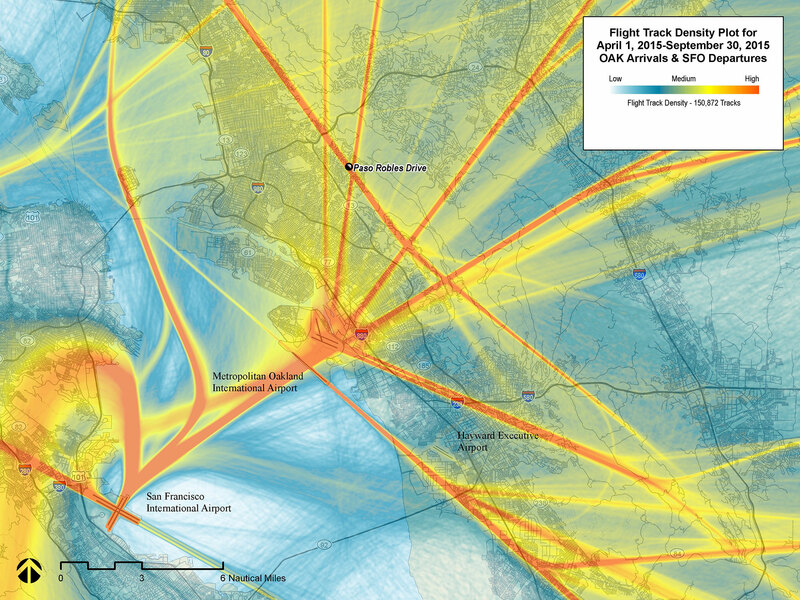 Specialized noise studies of: proposed required navigation procedures (RNP), Federal Express retirement of Boeing 727 aircraft, proposed preferential runway use modification for North Field, and implementation of FAA’s Northern California Metroplex Airspace redesign.